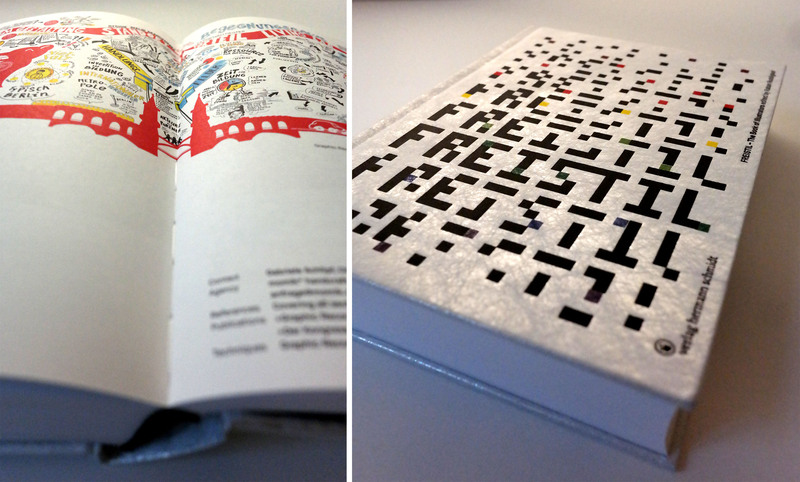 Freistil presents 150 Illustrators from all over the world, lots of amazingly drawing colleagues, in most different disciplines of drawing. 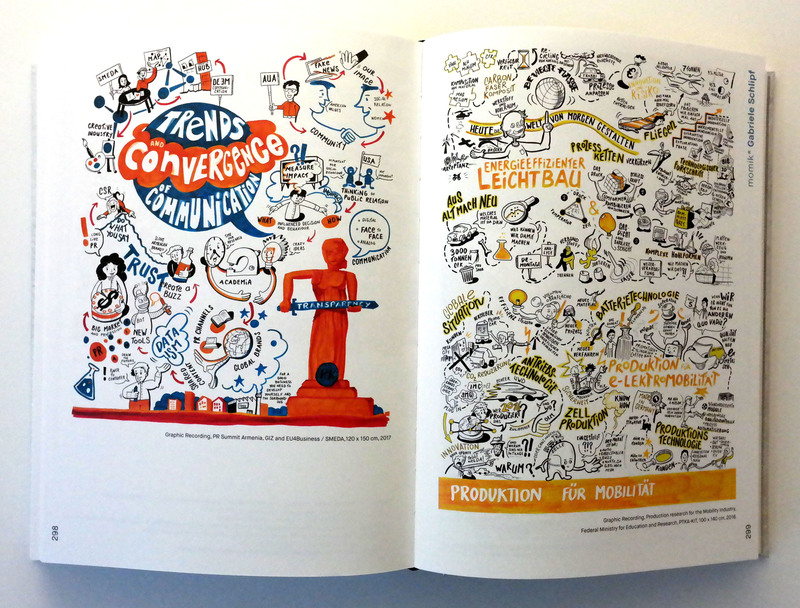 I am very honored, to represent the discipline of “Graphic Recording”. left side: Graphic Recording for GIZ and EU4business in Armenia. 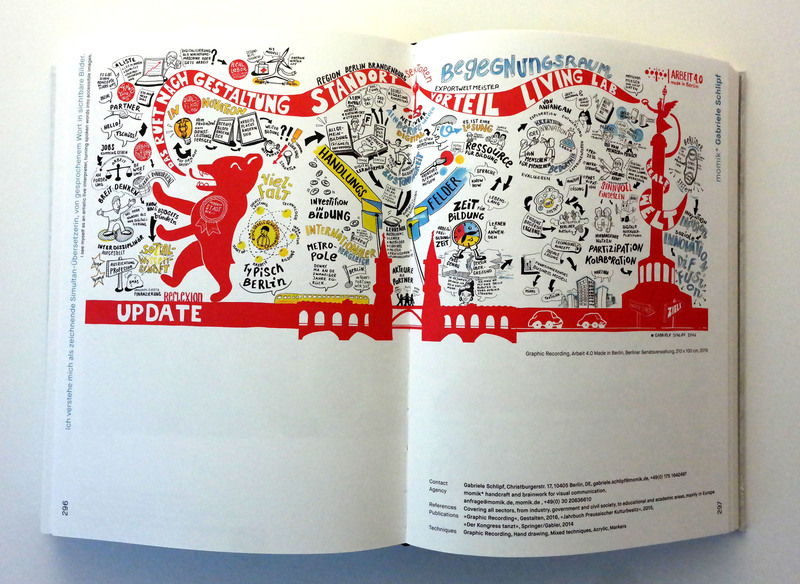 both sides: work4.0 – Graphic Recording for the administration of the Senate of Berlin.